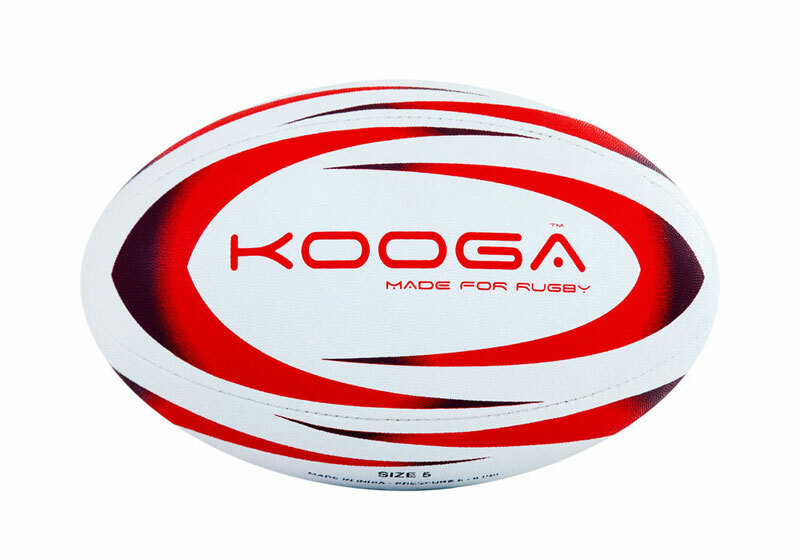 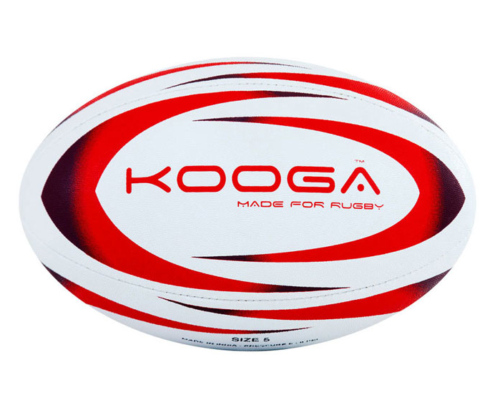 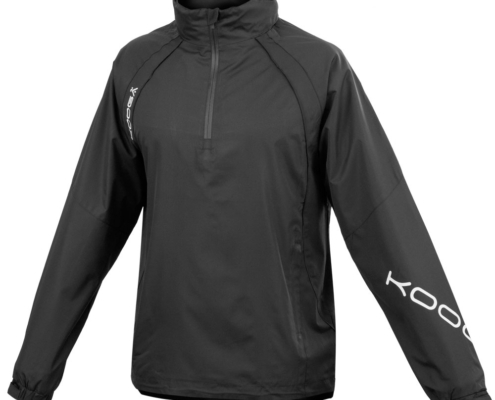 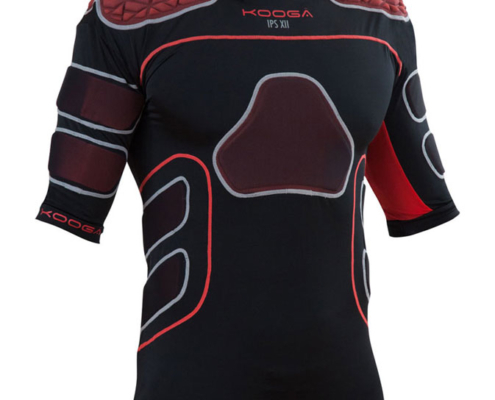 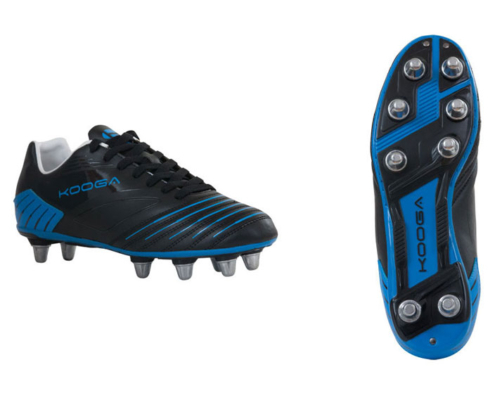 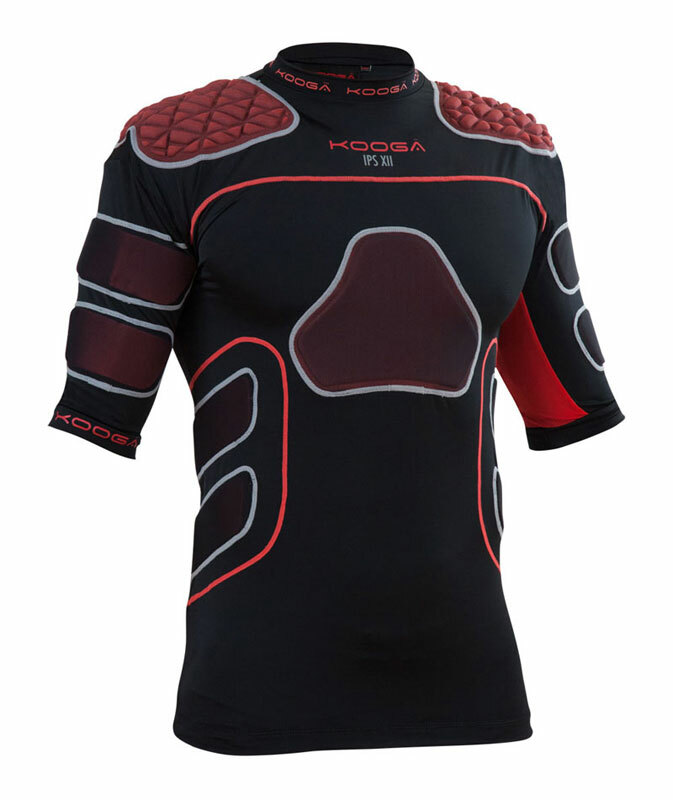 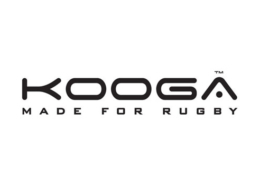 KOOGA is a world renowned brand providing quality matchwear and off field wear. 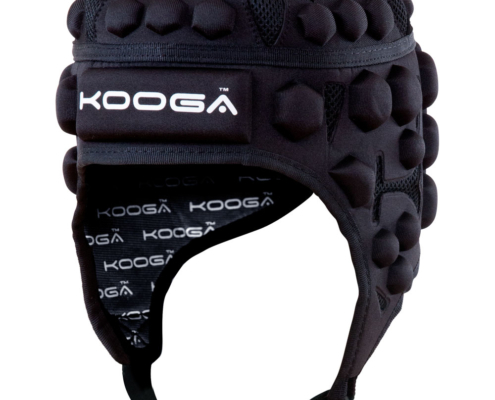 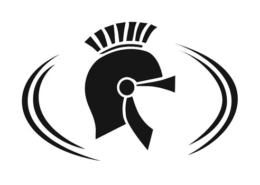 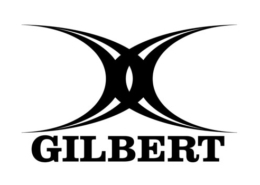 Sponsoring teams such as Leicester Tigers, Huddersfield, Worcester Warriors and Yorkshire Carnegie. 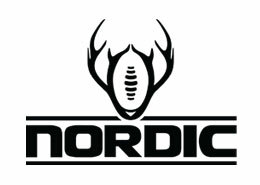 All catalogues are held in office as some are large files, we can transfer these on request via dropbox, wetransfer or alternative method. 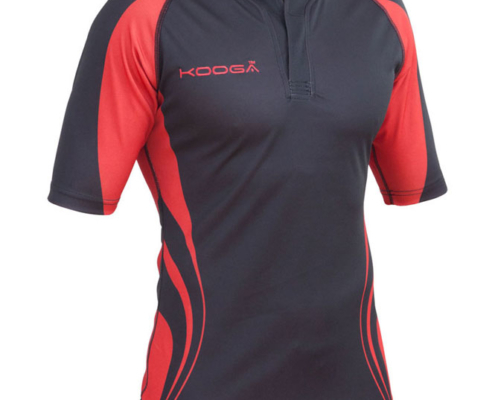 Feel free to request price lists if one is not present. 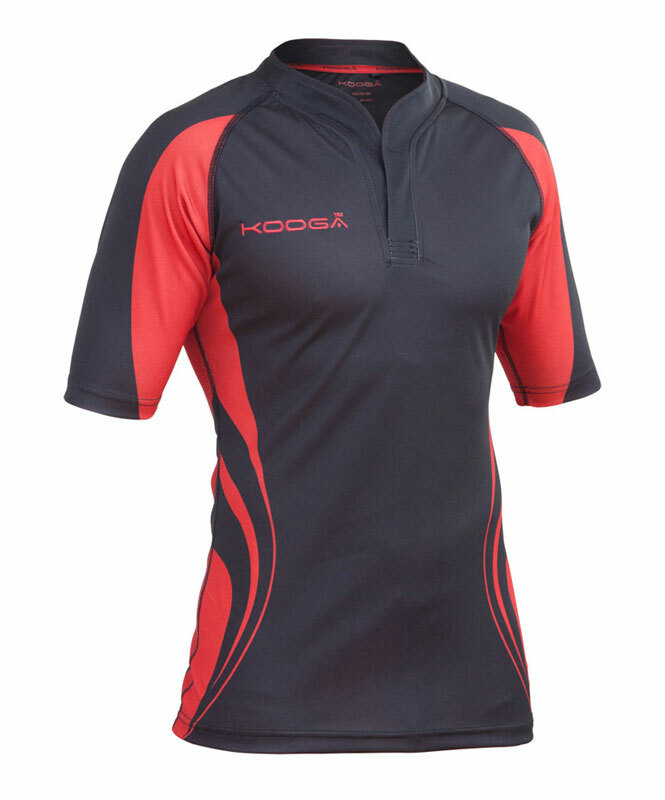 Kooga use an inhouse designer for all bespoke orders. 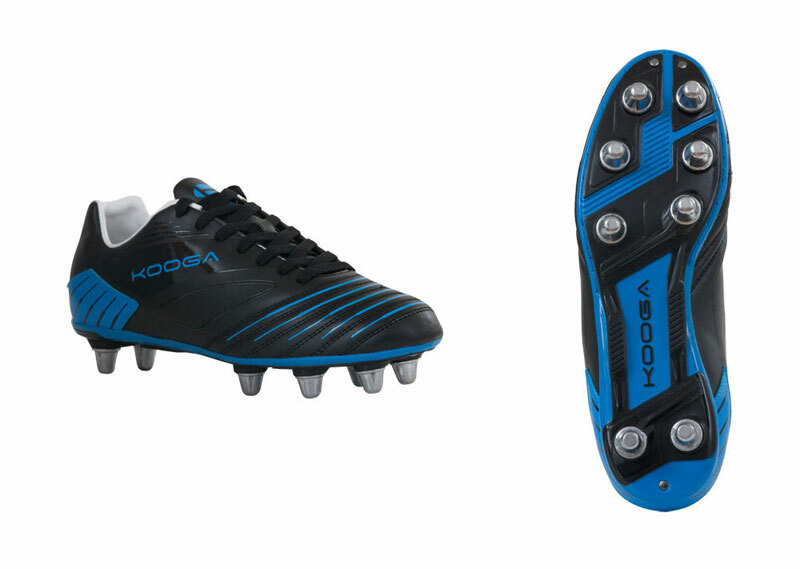 please see attached for some design ideas and feel free to Contact us to discuss your options further.